Intromarkets 2000 S.A.R.L was established in the year 2000 with the goal of providing the Lebanese people with revolutionary car products that would benefit them and help preserve their environment at the same time. Intromarkets 2000 S.A.R.L is the exclusive representative of the PROZONE® FuelSaver – an ISO 9002 certified device – manufactured in the UK and proven to reduce fuel consumption, help maintain a clean engine, and reduce toxic gas emissions. PROZONE® FuelSaver is guaranteed to function for up to 480,000 km without needing to be cleaned, repaired, or serviced. Intromarkets 2000 S.A.R.L also holds the franchise for TYRESAFE® – a non-toxic, biodegradable, permanent puncture sealant. Also ISO 9002 certified, TYRESAFE® repairs punctures as they occur, thereby ensuring the safety of the driver, passengers, and other motorists. TYRESAFE® is guaranteed to instantly and permanently seal punctures for the entire life of the tyre, thus increasing tyre life by more than 25%. An added benefit of having TYRESAFE® installed is a reduction in fuel consumption which is a result of the reduced drag on the engine since the tyres will always have the correct amount of air pressure. 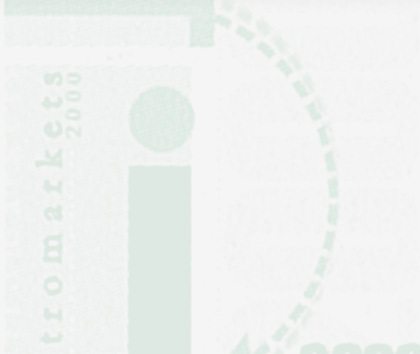 In addition, Intromarkets 2000 S.A.R.L is marketing the Lebanon Index CD-Rom – a database of over 15,000 company names, telephone numbers, and addresses compiled and produced by the company.